How to edit a group in Ranger. 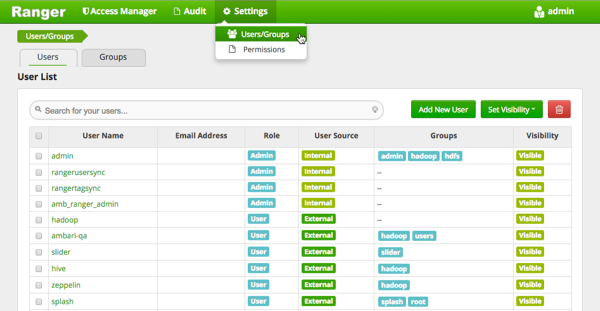 The Users/Groups page opens to the Users tab. 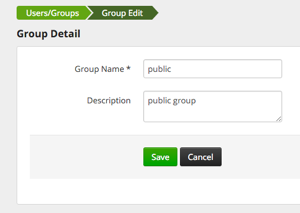 Select a group name to edit. The Group Edit page appears. Edit the group details, then click Save.